We offer Stay & Play packages with several hotels & casinos in the Laughlin area. 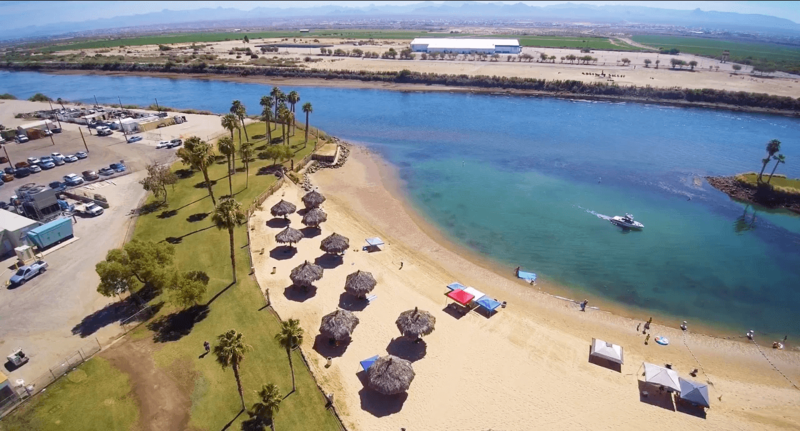 Our preferred partner is the Avi Resort & Casino which is conveniently located a quarter mile from the Mojave Resort Golf Club and a short ten minute drive from Huukan. 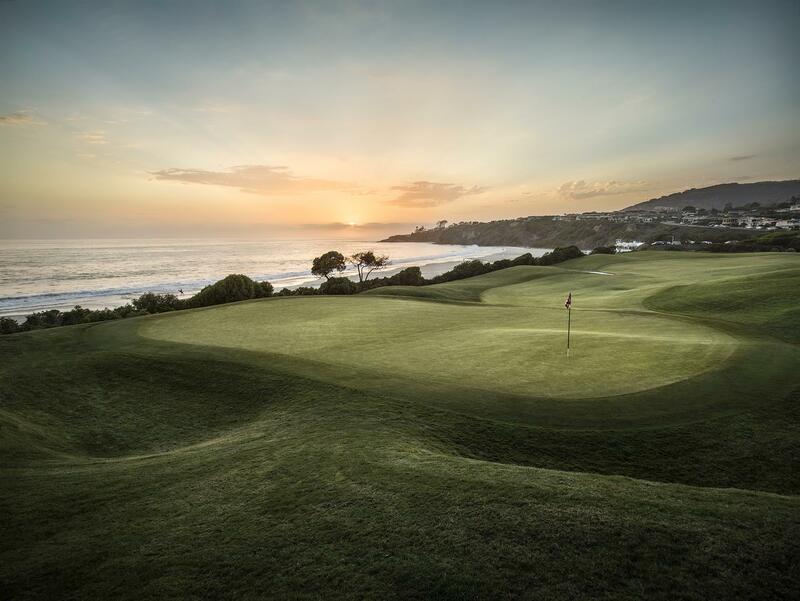 Interested in our Stay & Play packages? Please contact Mike Magnera at mmagnera@obsports.com or 702.535.4653 for pricing. 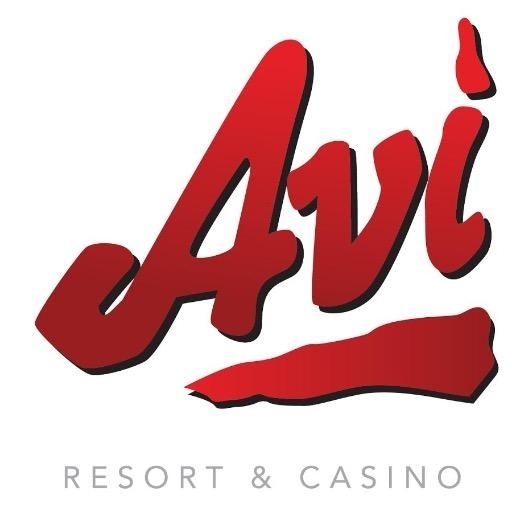 Click the logo below to go to the Avi Resort & Casino website or the image below to watch a short video highlighting the Avi Resort & Casino.